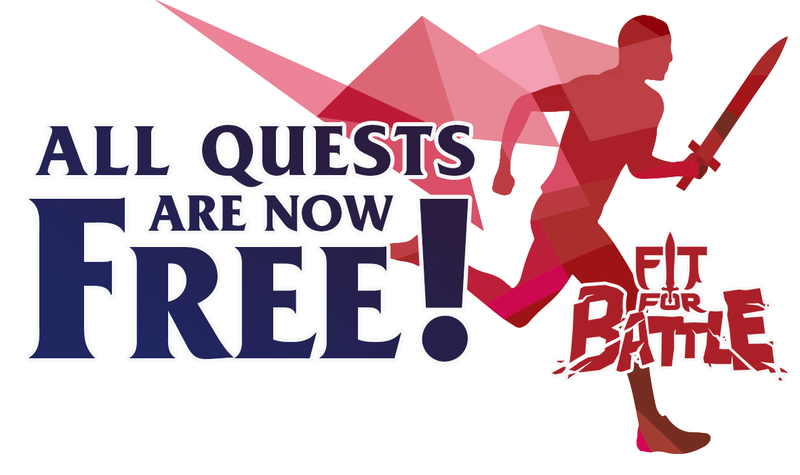 All Story Quests free! Woohoo!! This is the first of several major announcements we have this season. 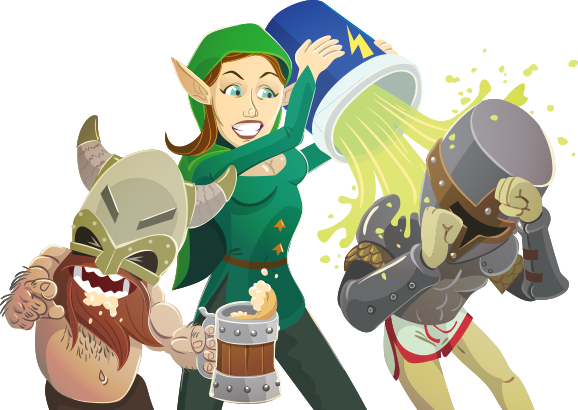 We have been creating this game for 2 years now with the intention of having a proper freemium game to release. Unfortunatley, because we are a small indie company we have had to charge per quest while we slowly produced the game. Thankfully we are at a point where we can now offer the main story content for free to our users. This being said; other in-app-purchase options still remain like the Christmas Special, gold packs, mana packs etc. This is the first step in our plan to launch a crowd-funding campaign in the coming month or so. Our main focus for the funding will be two things: 1) Complete the remaining 3 quests as well as a handful of side-quest missions. And; 2) Launch the full game on Android phones We are very excited to complete Fit for Battle and expand our range of playable content. Please keep your eyes peeled for our crowd-funding announcement. We would love for you to be a part of the Fit for Battle saga. We want to say thankyou to our amazing users who have already supported us by purchasing our quests II and III. You made this all possible!